The vigil was canceled due to the rain, but attendees were asked to use their cell phones to light up the sky in remembrance of the victims. Weather was also an issue for Florida Gov. Ron DeSantis. He was planning to attend the vigil but had to cancel his trip due to inclement weather. Four SunTrust employees and a customer were killed in the bank's lobby Wednesday. After a standoff with police, Zephen Xaver, 21, was arrested and is now facing five counts of premeditated murder. State Attorney Brian Haas has said it is likely that he will seek the death penalty. One of the victims was Jessica Montague, 31, mother of three young children and seven stepchildren, who was to celebrate her husband's birthday on the day of the shooting. Her mother, Tin Warner, said the family has been struggling to tell her children what happened to their mom. 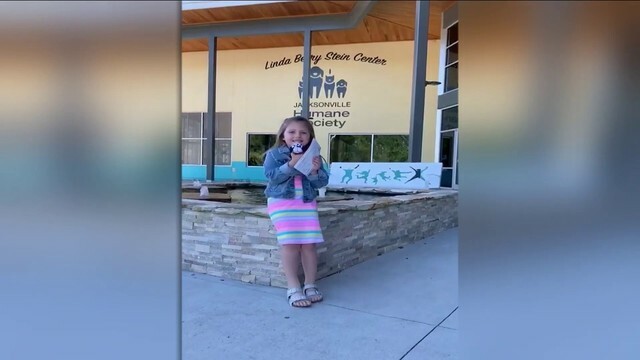 "I know my daughter is up in heaven and i will preach to her children and let them know their mommys up there watching over them, every single day," Warner said. Ana Pinon-Williams, the mother of three and stepmother of four who had recently begun working at the bank was also killed. She was planning family trip to her native Mexico. The other two victims identified were Marisol Lopez, described by friends as a dedicated longtime bank teller. The customer who was killed was Cynthia Watson, who got married earlier this month. Authorities withheld the name of the fifth victim at the family's request in compliance with a new victims' rights law. 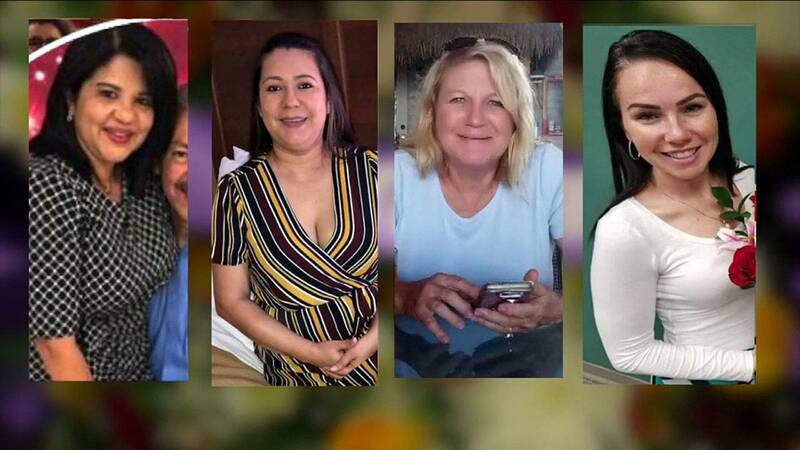 Ana Piñon-Williams, Marisol Lopez, Cynthia Watson, Jessica Montague and a fifth woman who was not identified were killed inside the SunTrust Bank in Sebring. Warner said the outpouring of support from the community during tonight's vigil resembles goodness rising from darkness. "I can feel a swell of support and love that is unexplainable and hard to describe," Warner said. "I can't thank everybody enough for coming out and supporting these 5 young ladies that got their lives cut short because of satan." Police said the shooting appeared to be a random act, not part of a robbery, and Xaver had no connection to any of the victims. SunTrust spokesman Michael McCoy said the bank has decided not to reopen the branch and is considering a different use for that space. The banks observed a moment of silence Friday at 12:36 p.m., which was the time on Wednesday when Xaver called 911 and told dispatchers he had shot everyone inside the bank.